How do you plan to keep Roethlisberger, Brown and Bell together? How do you plan to improve against New England next year? Do you anticipate any upcoming changes to the uniform? 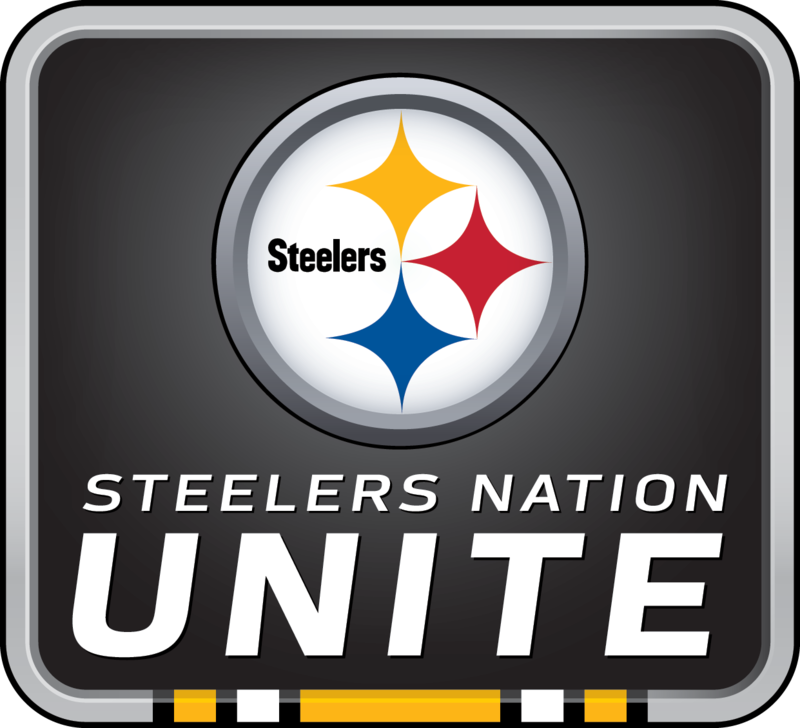 The Pittsburgh Steelers held this Steelers Nation Unite event with team president, Art Rooney II. Mr. Rooney shared with fans his strategies to keep some of the team’s key players together for next season. He also discussed strengthening the defense through free agency and the draft. Mr. Rooney shared that he is focused on getting the roster ready for next year and that his priority is to work through some contract situations with current players, and he said that the Steelers are open to opportunities to sign new players through free agency.